We live by trail cameras, I don't want you sitting on one of my stands unless I know there are P&Y or better class deer there for you to harvest. I have around three dozen cameras and they are out in the woods working for us nearly twelve months out of the year. So you can sit with the confidence of knowing that a quality deer/elk could come in at any time. This is Angie's first year as a bow hunter﻿, and first bow kill Deer. 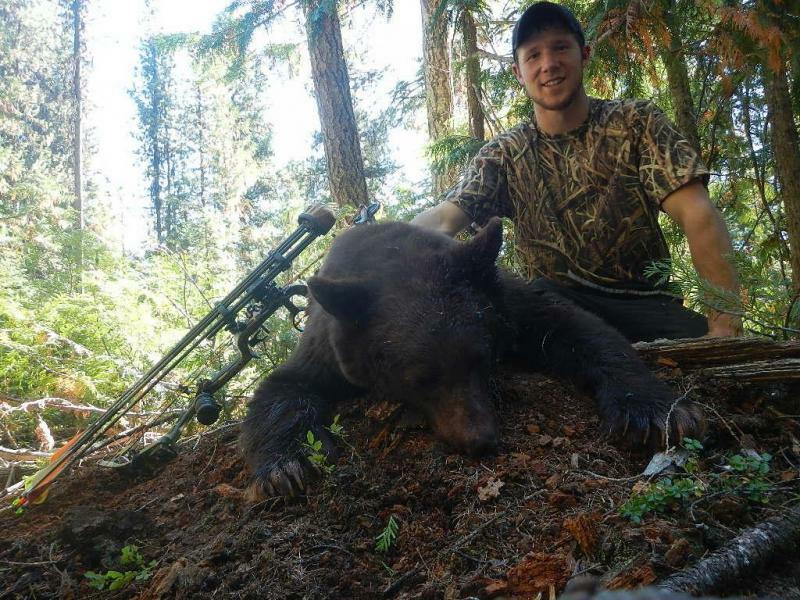 A wounded animal is considered a dead animal, if you would like to continue hunting if this happens, for another animal or a different species it will be $500.00 as the same situation of a trophy fee. Thanks for your understanding; we will do our job putting you in front of that trophy of a life time, so please do yours at the practice range. 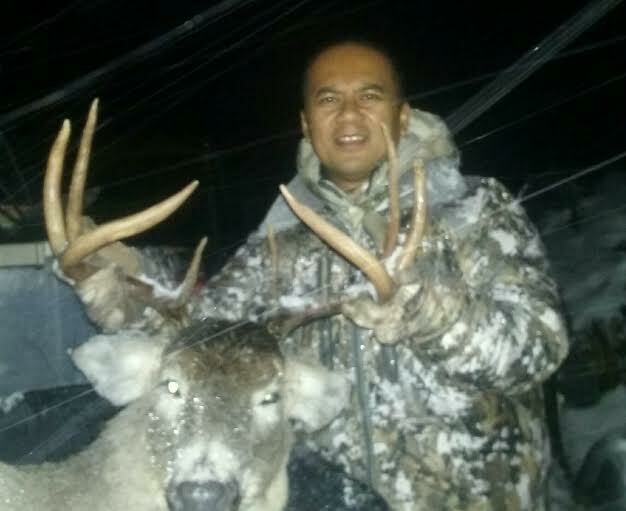 Combo Hunts: Combo Deer/Elk hunts will remain same price until one species is killed. To hunt the second species it is a flat $500.00. We have multiple stands that have all species on the same camera. These trophy mountain bucks and bulls often call the same woods their home. -All meals provided. Extra non hunters can be arranged. Call for more details or any questions/concerns. 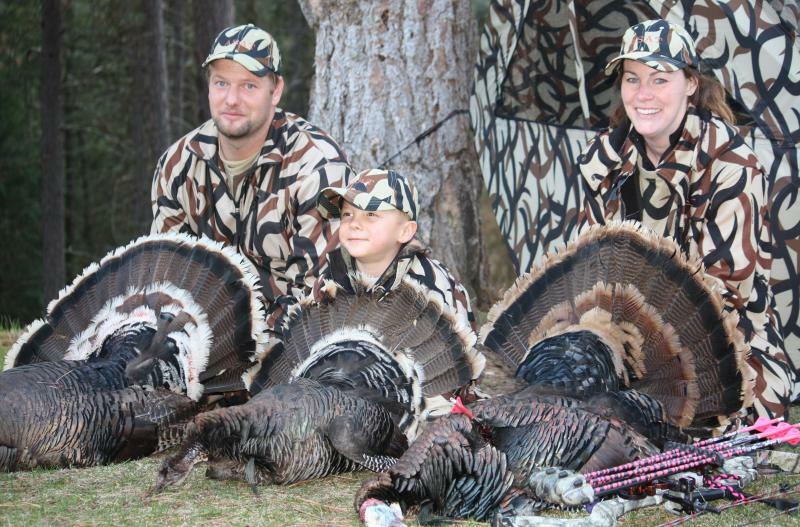 Number of days hunted and lodging may vary depending on season and dates available to you as a hunter. 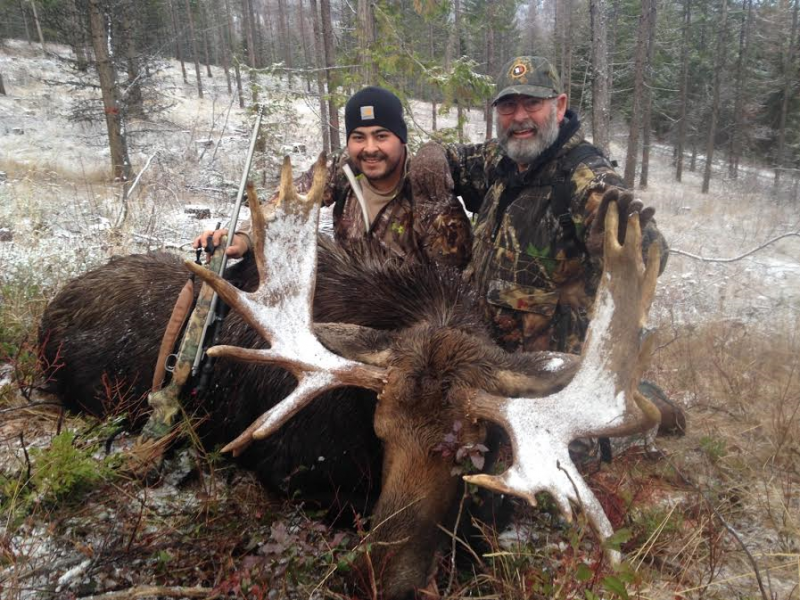 We are flexible on dates and hunt packages.We hunt all moose units so call immediately as drawing results are revealed. 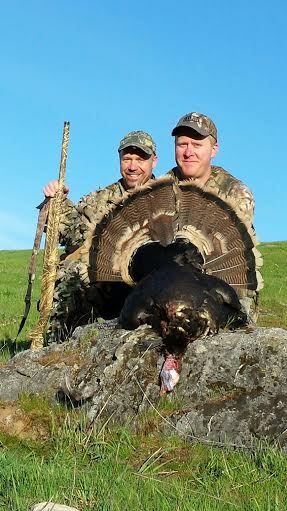 Turkey is April 15th to may 30th call or e-mail for openings $900.00 for 3 days all inclusive with 2 bird limit. RES. N.RES RES.S YOUTH DIS. 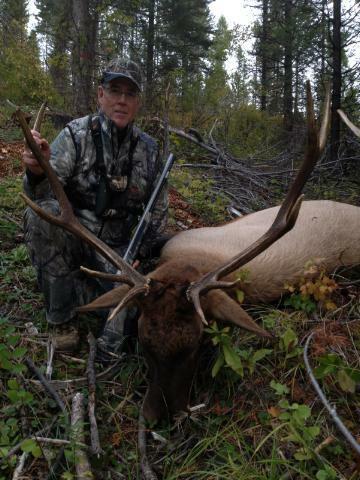 Copyright 2011 Archery-Outfitter. All rights reserved.